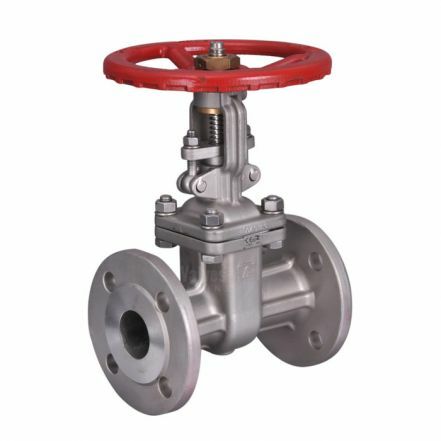 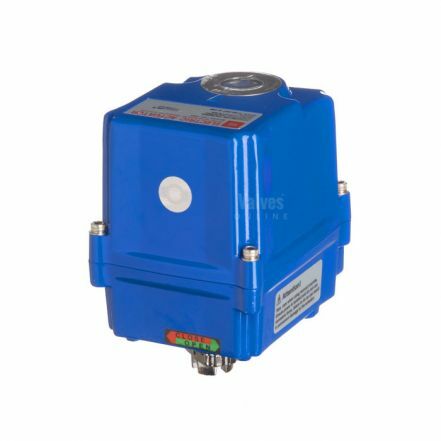 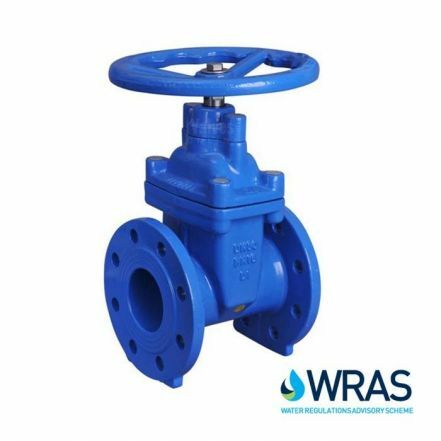 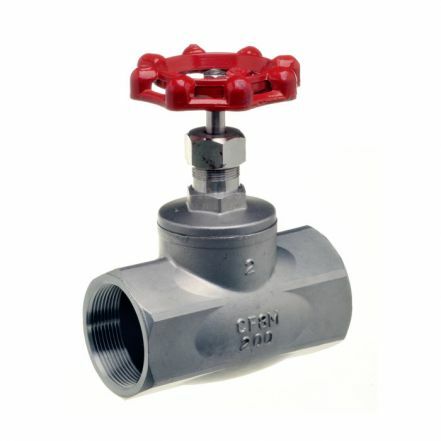 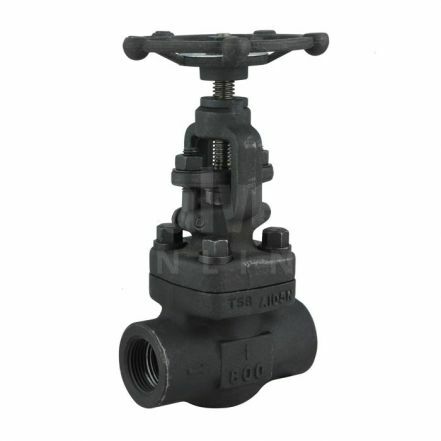 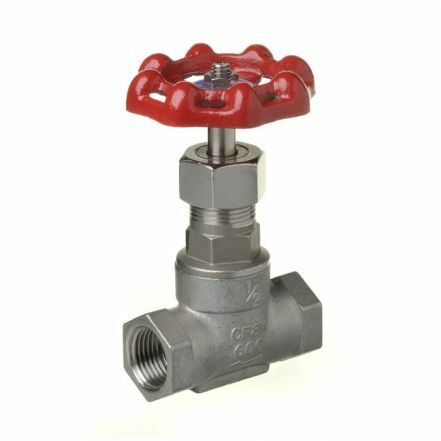 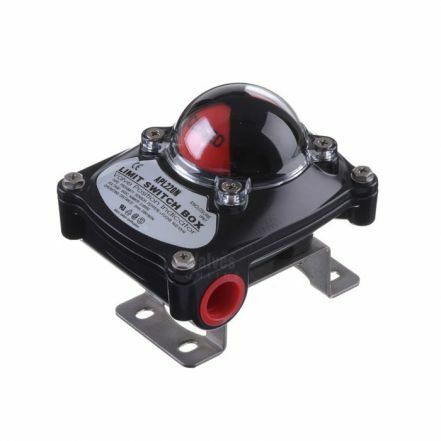 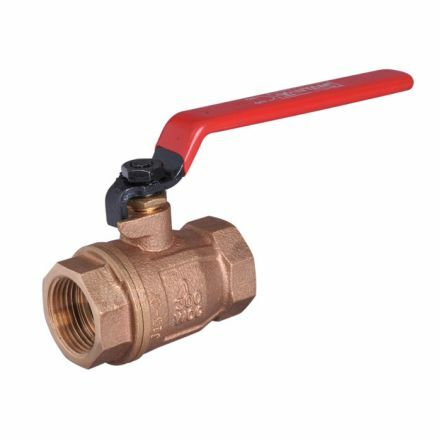 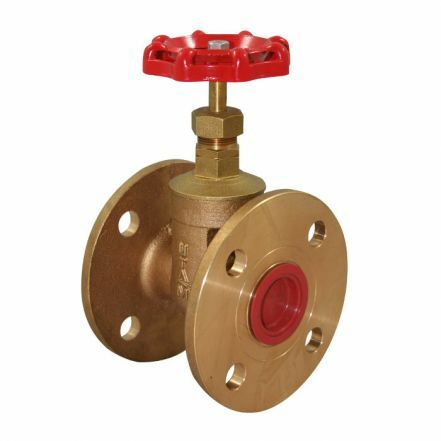 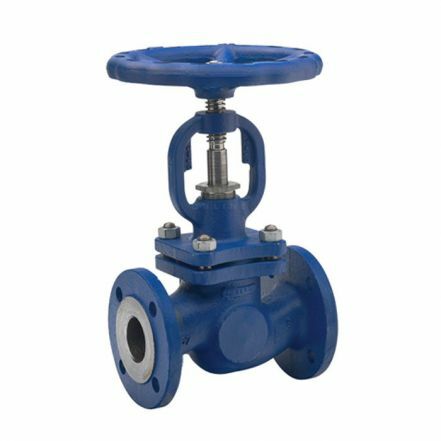 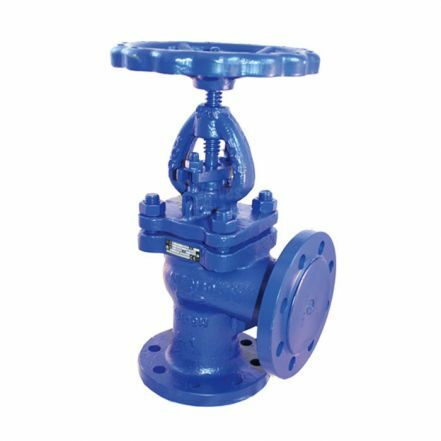 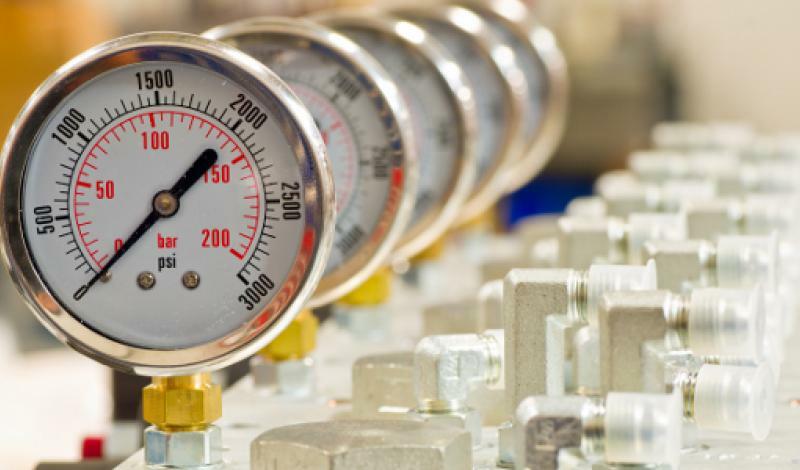 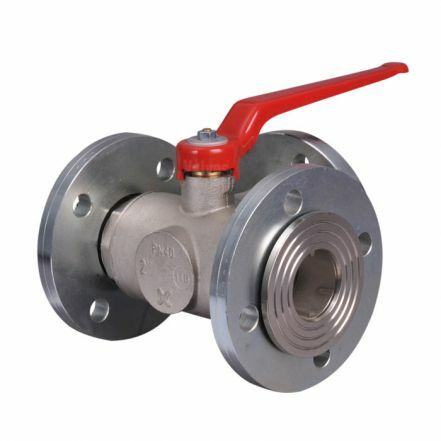 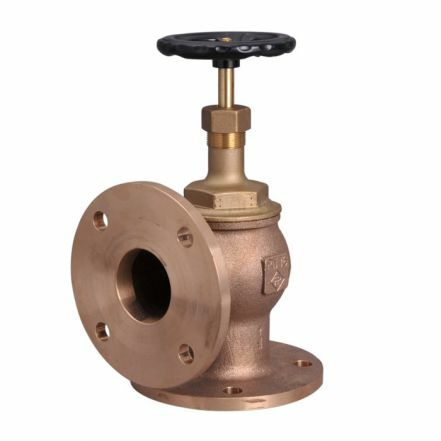 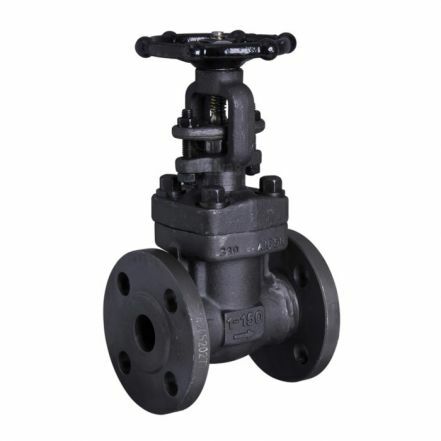 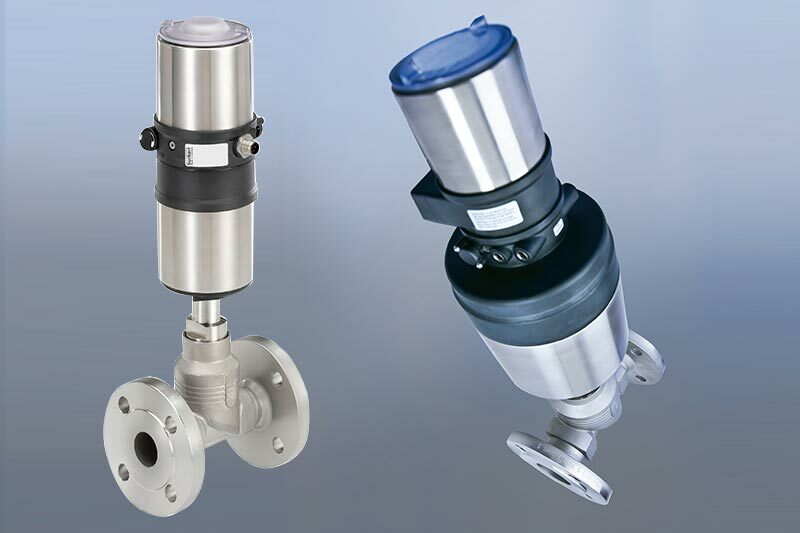 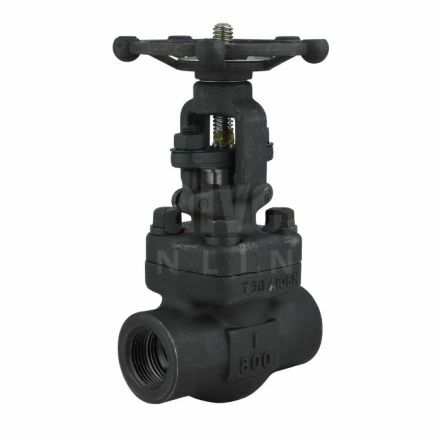 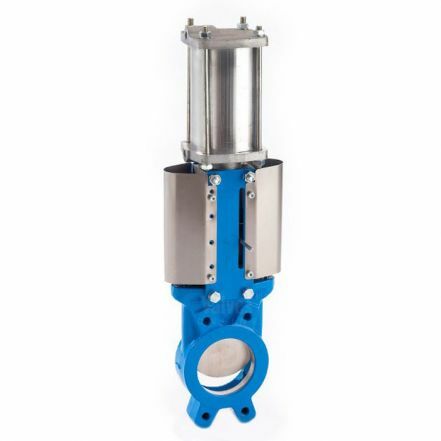 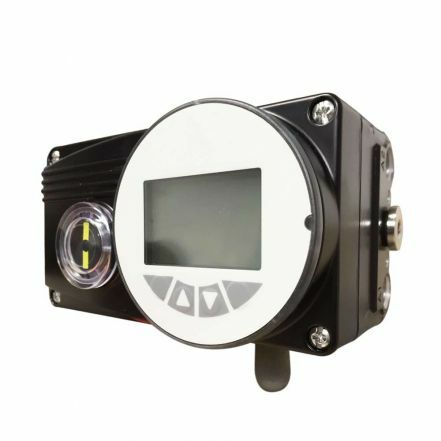 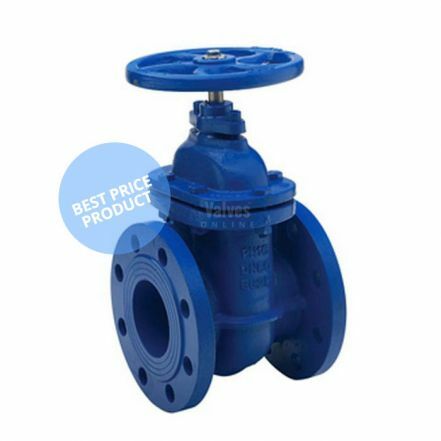 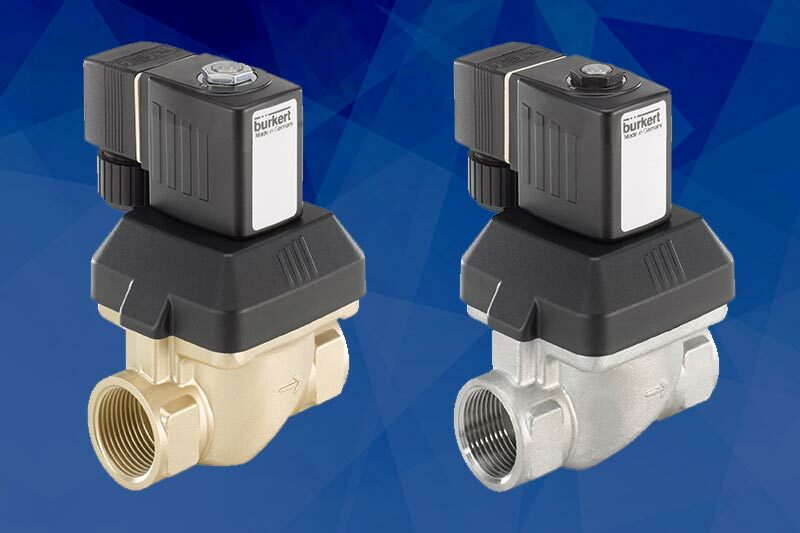 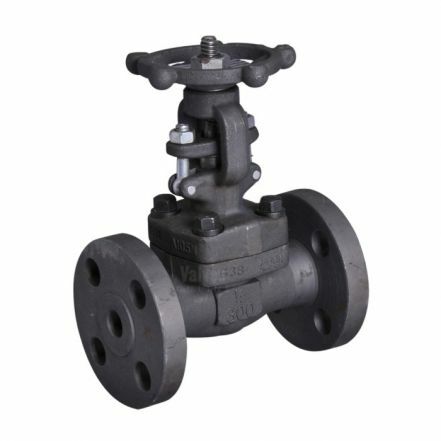 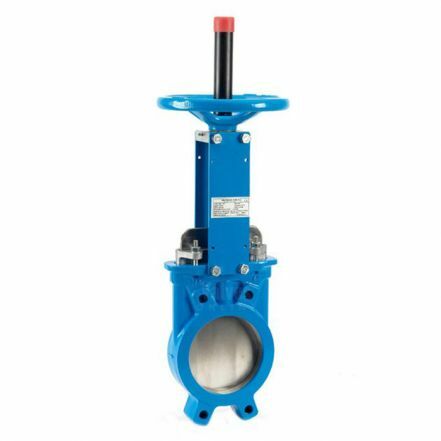 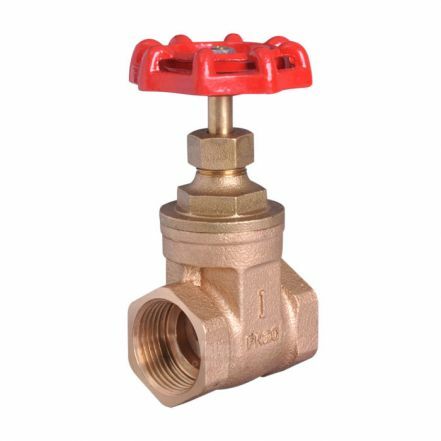 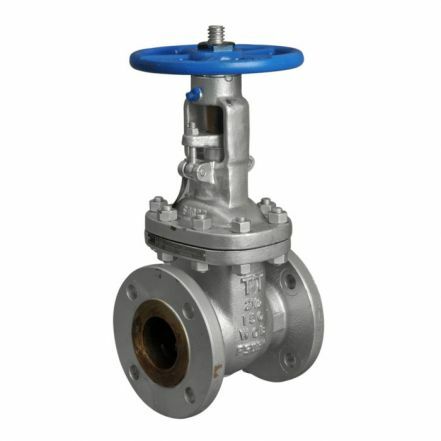 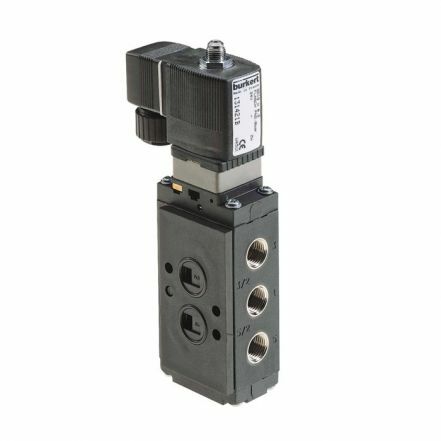 The VOLT brand of valves is fast becoming synonymous with quality, price and availability. 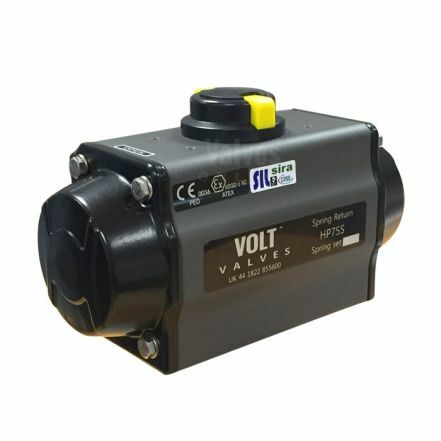 VOLT is exclusive to Valves Online. 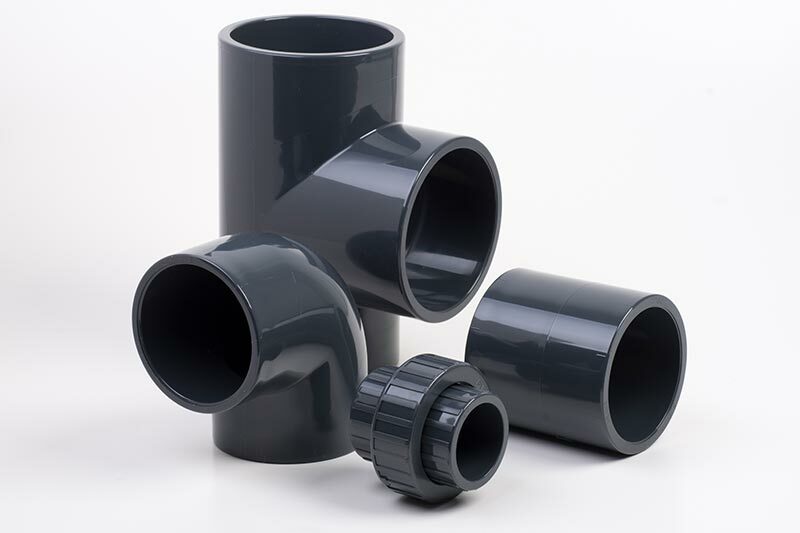 Sizes: 1/2" to 8" and 1/2" to 6"